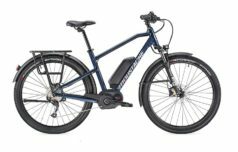 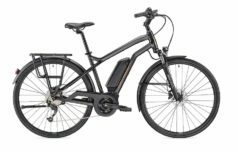 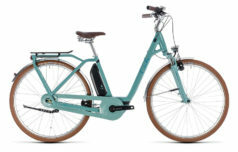 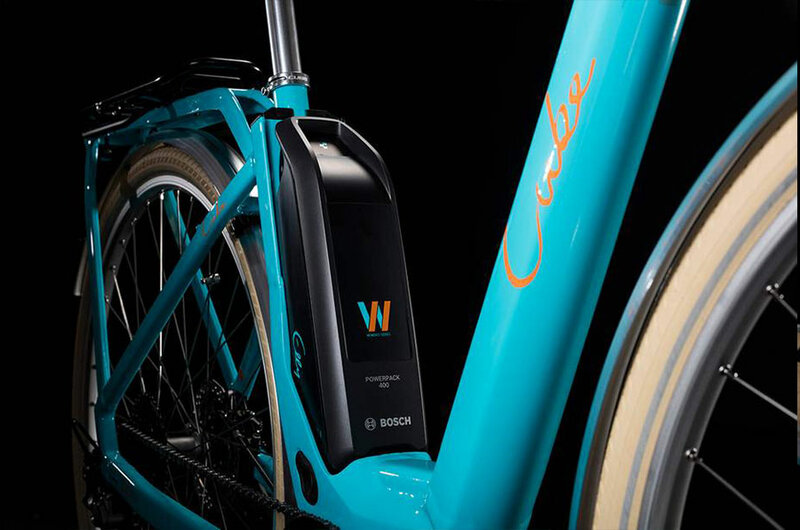 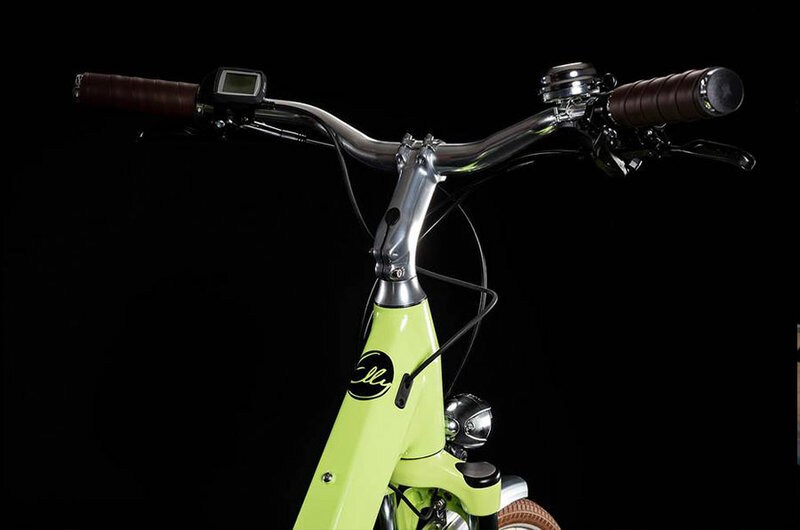 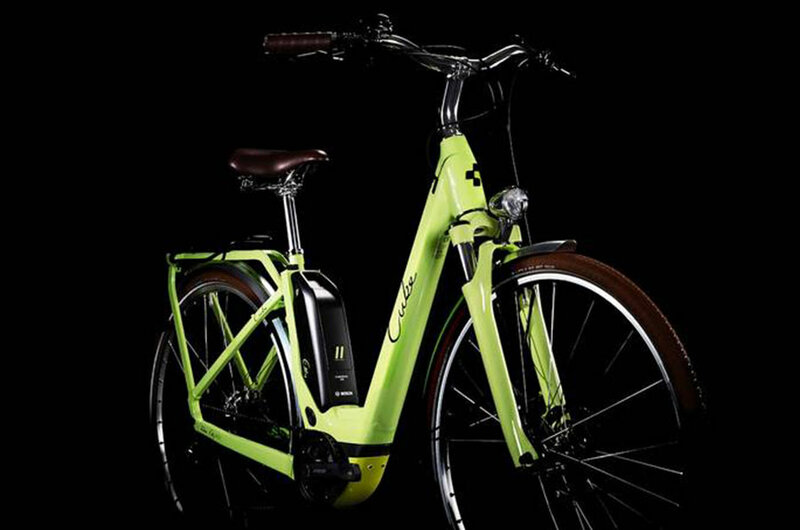 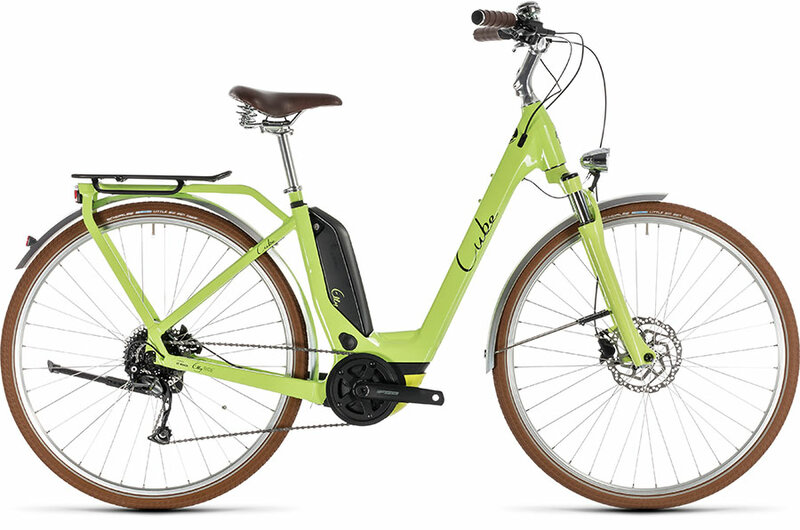 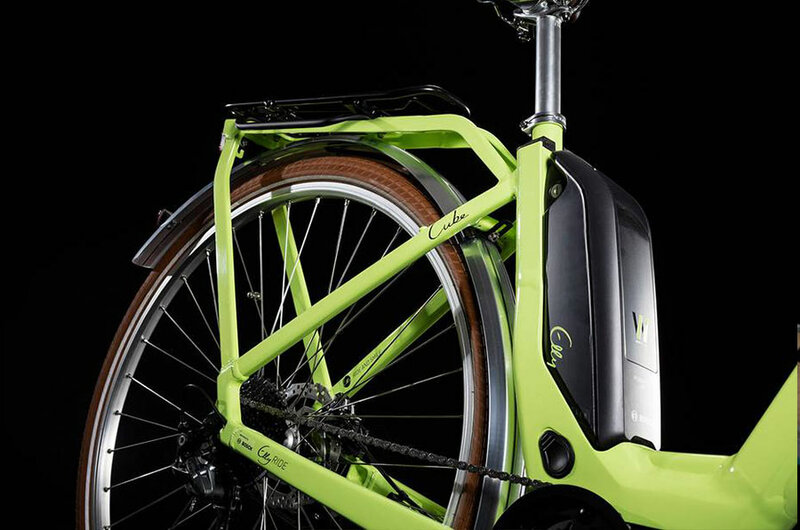 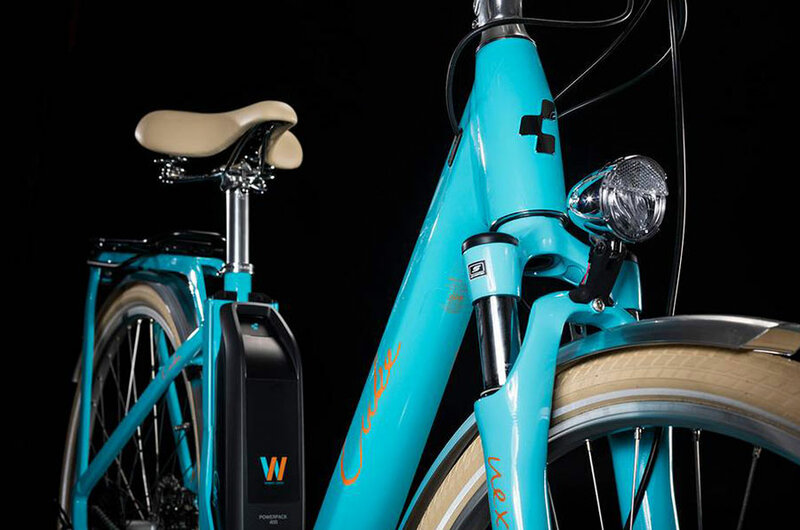 Elly Ride Hybrid blends environmentally-friendly e-mobility with a refreshingly stylish design that you’ll love: a Bosch e-bike for the fashionista in you. 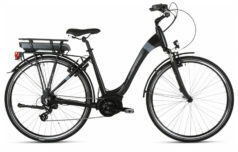 But it’s not just about looks, because every aspect of the Elly is designed for safer, easier handling. 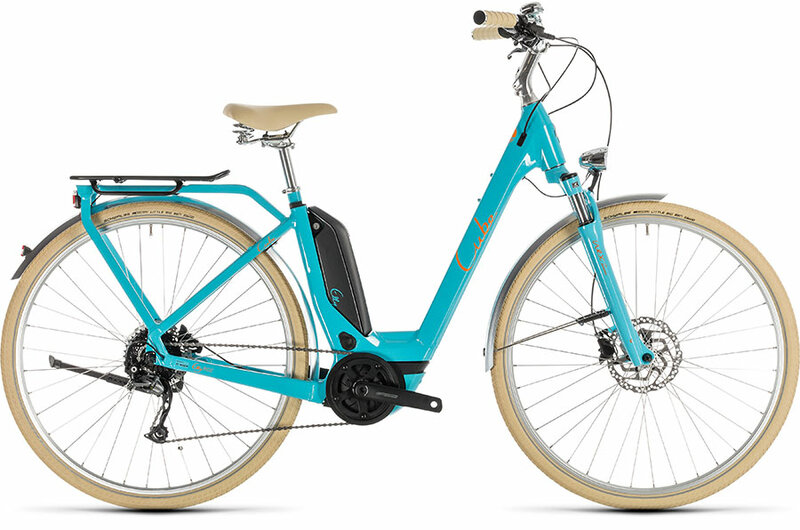 The Easy Entry frame offers a comfortable ride position and an elegant step-through design that’s perfect for everyday use. 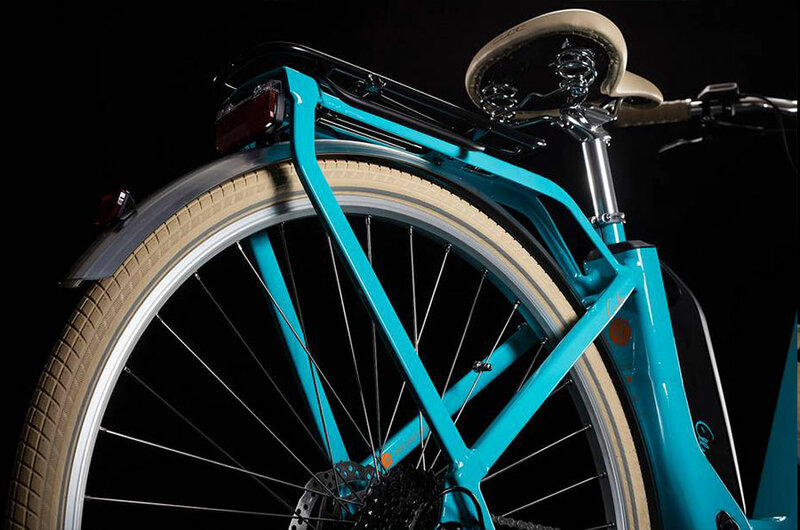 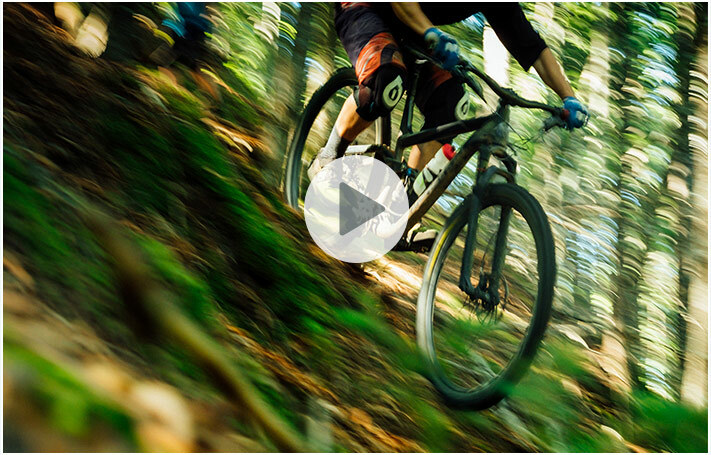 "...thank you for all your assistance and help and I would whole heartedly recommend Velospeed to anyone."